I think this is one of the most common questions someone asks after they started a YouTube channel. And since I have written a detailed article about how to get started, I think it would make sense if I can write about it this answer or at least address this issue that a lot of YouTubers have. So how do you get your first 1000 subscribers in ASAP? I really wish if the answer to this question was as straight forward as the question is but sadly it isn’t. Because gaining subscribers depends on a lot of factors, some of these factors are under your control and some of are not. There are topics that happened to get more views on YouTube than others. Majority of the users of the internet are on YouTube for pure entertainment, so it doesn’t hurt to say that the entertainment category gets the most number of viewers and it is easier to gain subscribers in that category. But, when we say entertainment it is still a very wide category which includes everything from Pranks, to Dance videos, to Sketches, to Standup comedy videos, it is truly a wide variety. 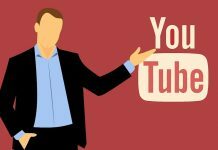 On the other hand, if you have got a YouTube channel where you are teaching people something that is not very popular overall, then it will be difficult for you to gain subscribers. Now, this is something that is not under your control because I cannot tell you to start an Entertainment channel if you do not enjoy making such kind of videos, and probably you already have created something that you love doing, and you are confident that you will be doing at 3 years from now. So, the next thing which is out of your control is your popularity, (or maybe it is in your control), But it is again an outside factor. 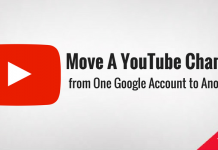 If you are already popular on some other platforms, such as Twitter, or Instagram, or maybe Facebook, it will be easier for you to get people to watch your videos on YouTube because you can post about it on your existing platform. 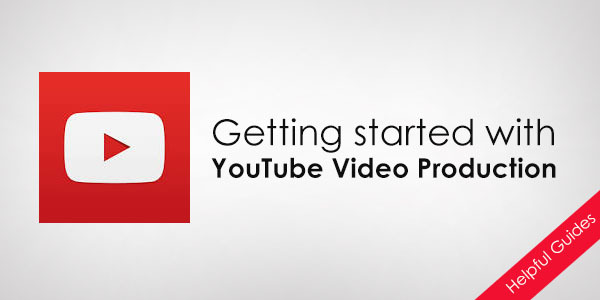 This will obviously boost the rate of subscribers you will be getting on YouTube. Assuming that you do not have an entertainment category channel and you are not popular on any of other platforms, there are still a few things you can do to gain subscribers faster than the usual. We’ll talk about them below in this article. This is something I have advised to a lot of people, even in the blogging field, to check out your competitors, and see what kind of content they are creating and then try to create better content than them. You can follow some other tactics like commenting on their (channels from your category) channels, to announce the world that you too exist on YouTube. But, mainly it would be ‘The’ content that will be driving people to your channel and stick with it, or maybe subscribe to it as well. 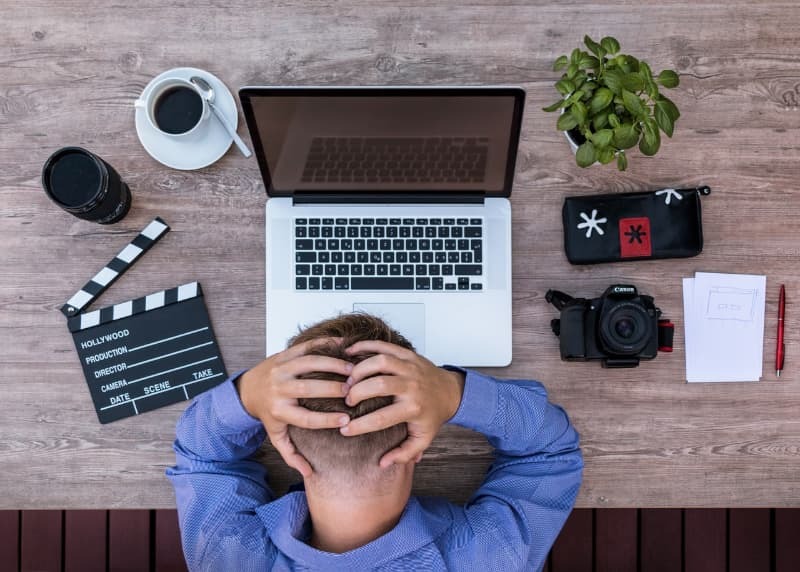 You can even bring your own concept to the kind of videos your competitors are making, or come up with two ideas and fuse them together to make videos. Like, you can contact people from the same category and collaborate with them, this gives a boost to both yours and their channels. Obviously, none of the big YouTubers will agree to collaborate with a small channel, but there is no harm in trying, or maybe find someone who less Subscriber or someone who is already doing collaborations with small channels. Also, make sure your videos entertaining, if, obviously, if it isn’t talking about some sad tragedy. If you didn’t already know about it, YouTube has an algorithm which decides what video would be suggested to what users, and which video should come up in the search results when someone searches for a particular keyword. Of course, there are many other factors that come into play to let the algorithm know which videos are worthy of more viewers. 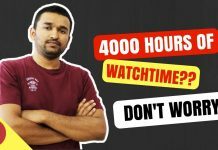 This is all available on various training videos released by YouTube itself, but since you are on this page, reading about how to get subscribers faster, I would try to make it easy for you to understand. If people are clicking on the Share button, YouTube notices and knows that if the viewers are sharing it, it might be an important video for anyone else to see. And if someone comments on your videos, it would mean your videos are engaging. So, these are all the actions a viewer can perform on your videos and the more actions are performed on your videos the more votes your video gets and more are the chances of YouTube suggesting it to other users. 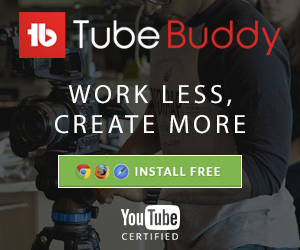 You might have already heard YouTubers talking about Sharing their videos, Liking and Commenting on their videos at the end of each of the videos,, and this is the reason why they do it because it makes the discovery of their videos better. So, you also somehow I have to make it happen to your videos as well. Because all of this will result in more watch time, which is one of the most important metrics for YouTube. The more the watch time, the more are the chances of your videos appearing on YouTube for other people. Create longer videos – you might already have noticed that the channels that produce longer videos grow rapidly than other channels. Mostly, these are gaming videos, gamers are live streaming their gaming sessions which are sometimes longer than 1 hour, it gives a tremendous amount of watch time to these channels and hence the channel grows faster. I don’t mean you too should be live streaming a video game, but you can still do live streaming of yourself answering questions of your the viewers. The live streaming videos tend to go longer than the usual videos that everybody makes on YouTube. So this is it this is all you can do to make the process of having subscribers on your channel faster, there are many other things you can do you just have to be creative in finding ways. Sub for Sub is a game that is being played between Youtubers, it works something like I scratch your back and you scratch mine. But the important things to notice here is, each subscriber that will subscribe to your YouTube channel is already a Youtuber, he is not the viewer, so he won’t be viewing your videos, and when a subscriber does not view your videos, it sends a signal to the YouTube algorithm that your videos are not interesting. So, it does more harm than help you succeed in your YouTube career. It might actually work if you have got a great following on Facebook, and when I am saying a great following, I mean millions of people, because Facebook doesn’t really appreciate people sharing YouTube videos on their network. They prefer to give more importance to the native videos which are the videos that are directly uploaded to their own platform. So it will just be pure labour without the results. I hope you find this article useful, I am looking forward to your 1000 subscribers on YouTube soon. 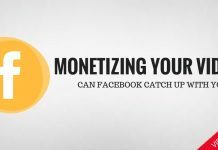 Next articleWhat is More Rewarding for a Blog in terms of Monetization – Advertisements or Affiliate Marketing? Hey, Asif you have done a fabulous job by sharing this post. 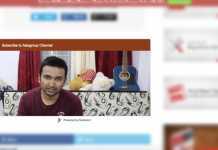 Getting 1000 subscriber is the most difficult job and you have said right, it depends on various factors. You need creative content to engage the audience with your videos. 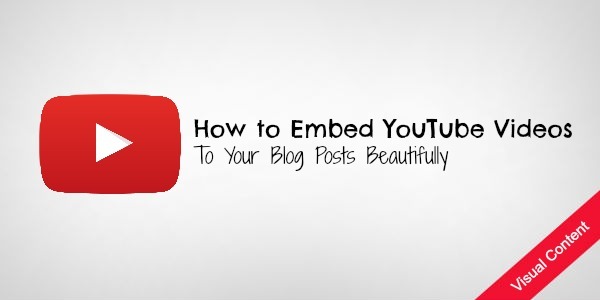 Thumbnails must be attractive to the audience to click and watch your videos. I agree with Asif, Until your content is not fresh or not providing something unique and valuable, viewers are not going to watch your video and subscribe to your channel. I’ll recommend creating short but informative videos. To be very frank, I buy viewers and subscribers from Instantviews.co (https://www.instantviews.co/) to save my time and hardworking. I am recommending it because of my experience. I was also struggling in getting subscribers at the start but everything is smooth now after buying subscribers. I never do promotion on Facebook or other social site but after reading this I think I should start promoting my video on social sites whenever I’ll get time. Thanks again Asif to enlighten me about youtube algorithm.